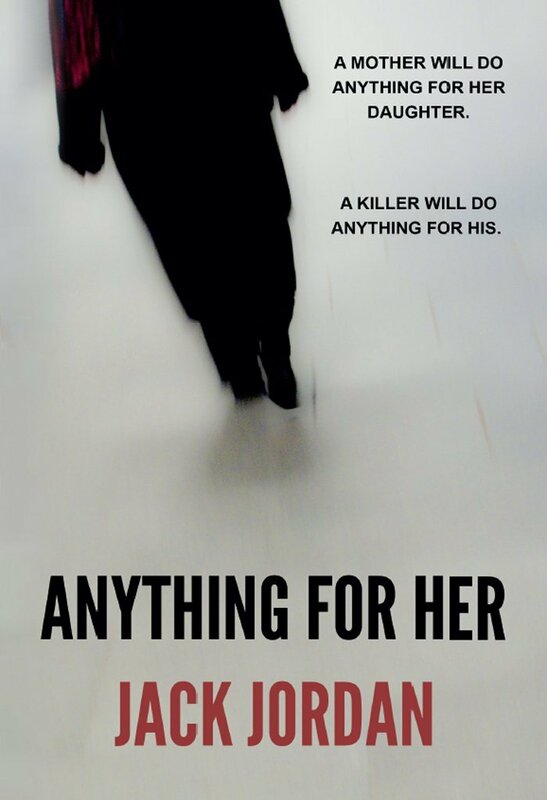 Anything for Her is a dark, harrowing, page-turner of a thriller. This is a dark, dark, dark book, with twists and turns and everything in between. The pace is fast, the characters all flawed beyond help (in a well-drawn way) and the plot tight. 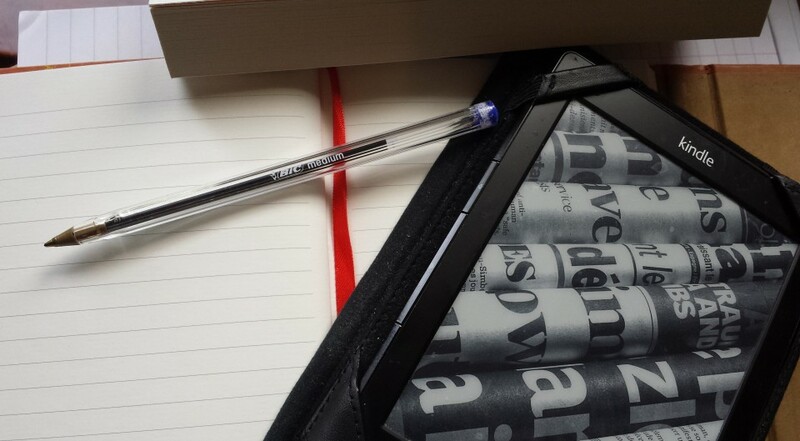 Not for the feint of heart, but definitely one for fans of crime thrillers. Recommended. *I received a free copy of this book from the author in exchange for my honest review. wow, I still have this on my TBR.Wonderful review. I look forward to reading the book now.